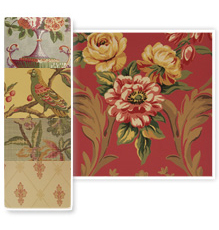 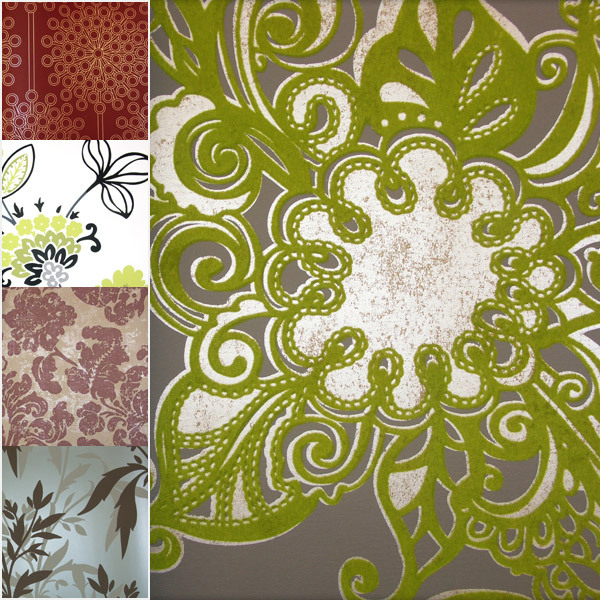 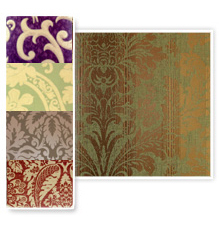 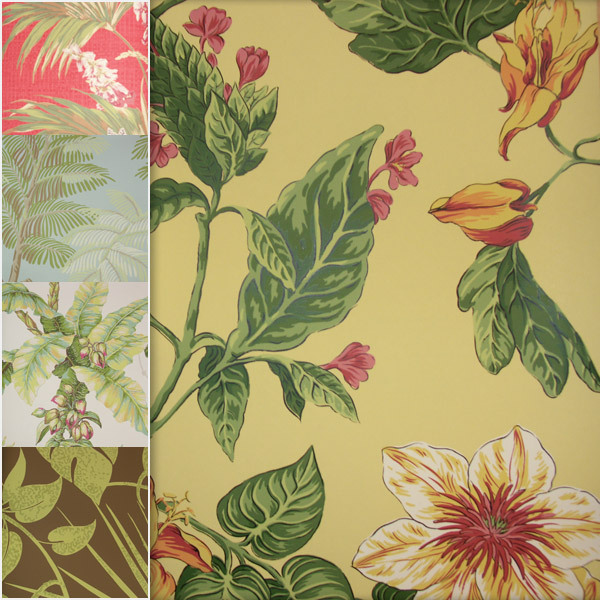 When it comes to wallpaper products, Speedwell Design Center has you covered with the finest name brands, a wealth of materials, colors and patterns. 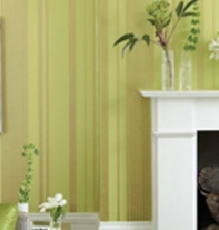 Discover for yourself how we can help you enrich any room in your home for less money than you may have thought possible. 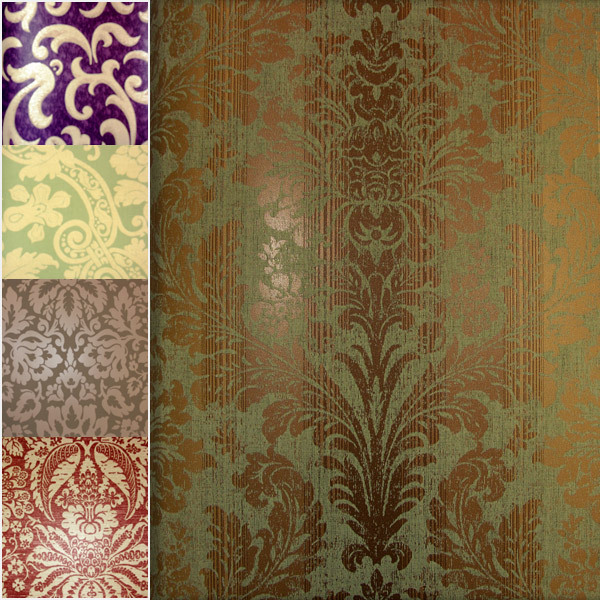 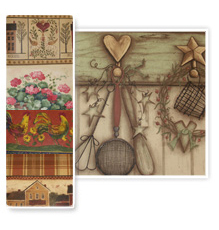 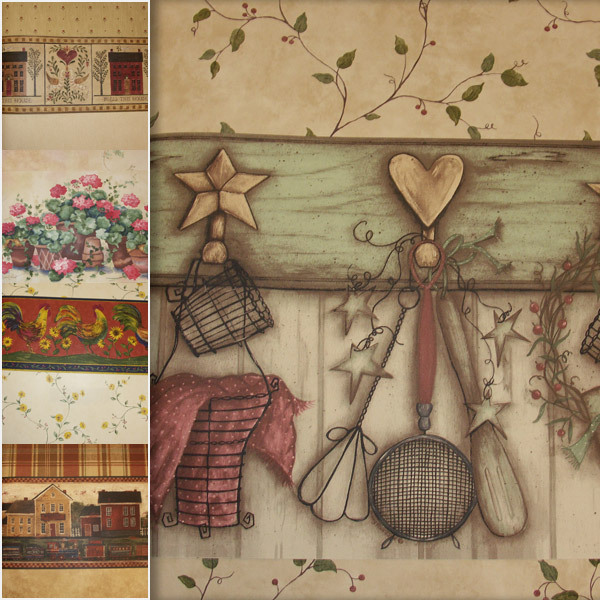 Speedwell Design Center is ready to help you enhance the character and charm of your home with attractive, durable, and easy-to-maintain wallpaper products, all at the right prices. 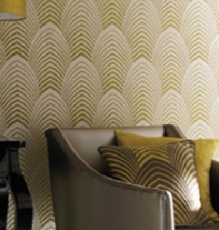 When choosing wallpaper as a design element, you can put your own individual style to your room and create a subtle to a bold look. 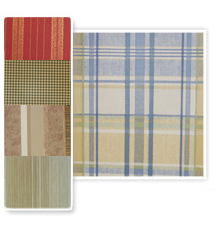 The design staff at Speedwell Design Center is here to help you find that right pattern in the right colors to really help your room stand out and reflect your unique sense of style. 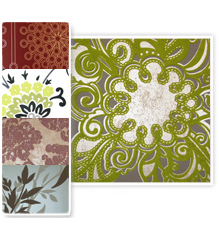 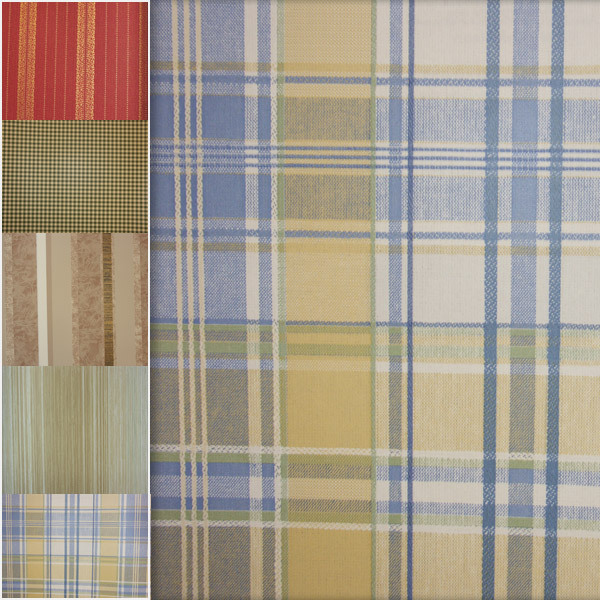 Take a look at our Product and Styles page to get a taste of a few samples we carry at Speedwell Design Center. 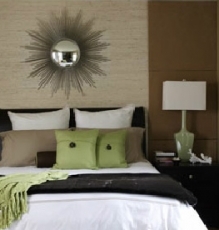 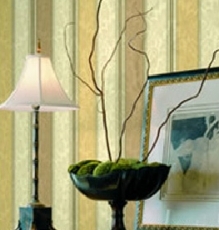 For residents of New Jersey, wallpaper products and services are provided by the specialists at Speedwell Design Center with a focus on complete customer satisfaction. 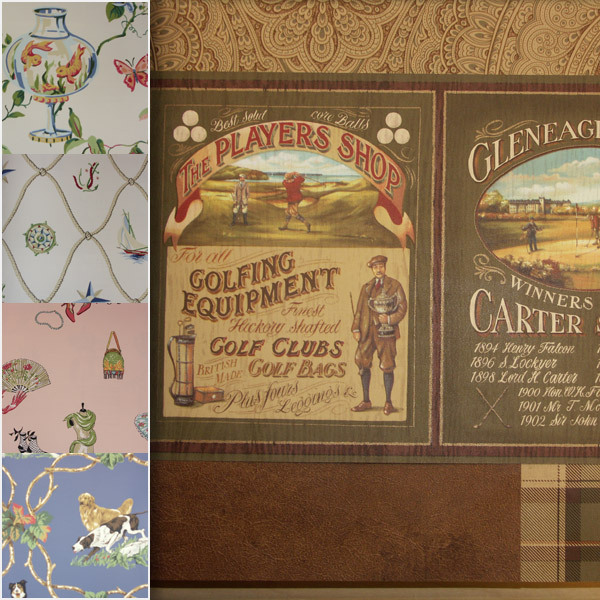 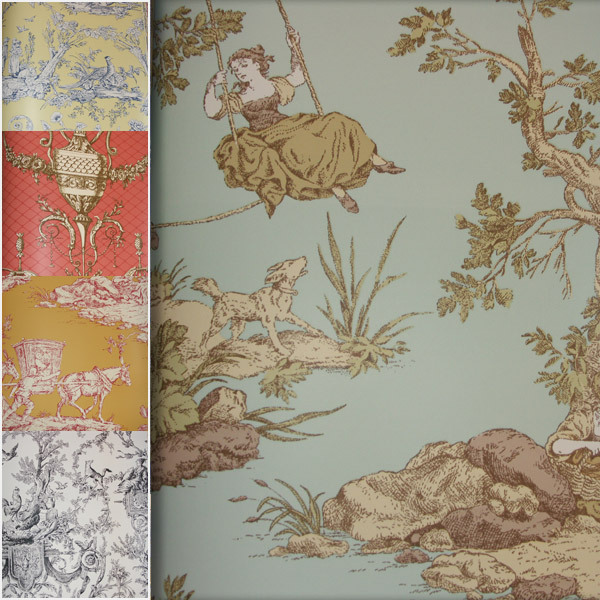 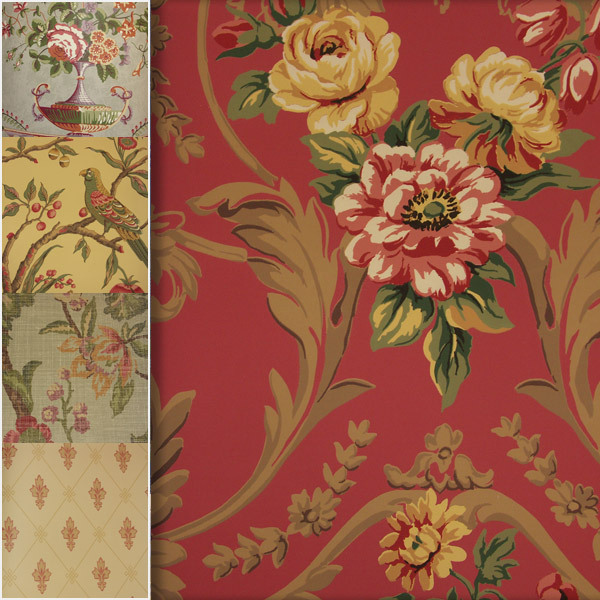 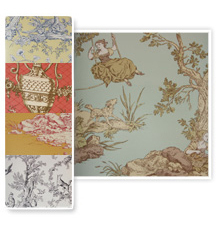 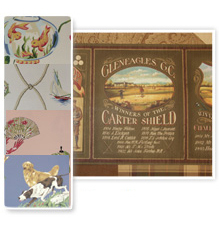 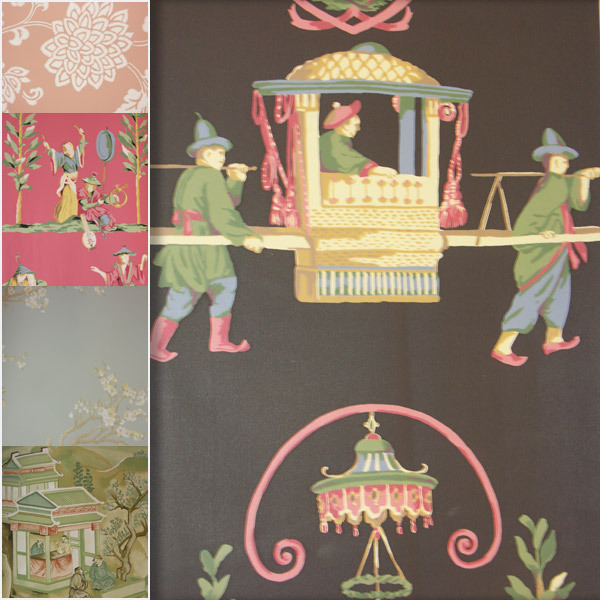 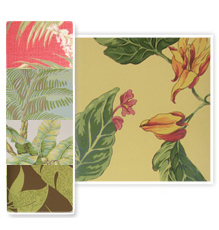 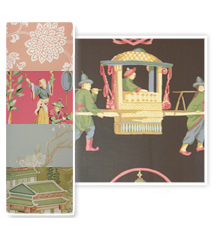 Visit our showroom to experience our extensive library of wallpaper choices.